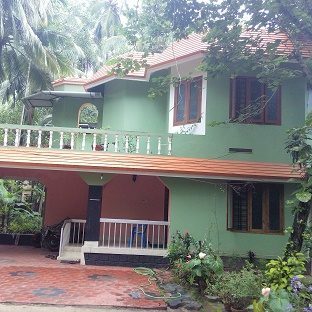 3 BHK Independent house in Guruvayoor is available for sale . It has an area of 1570 sqft with a carpet area of 1400 sqft . The property is available at a price of Rs. 75.00 lac (negotiable ). It is a semi-furnished property. The site is in close proximity to various civic utilities. 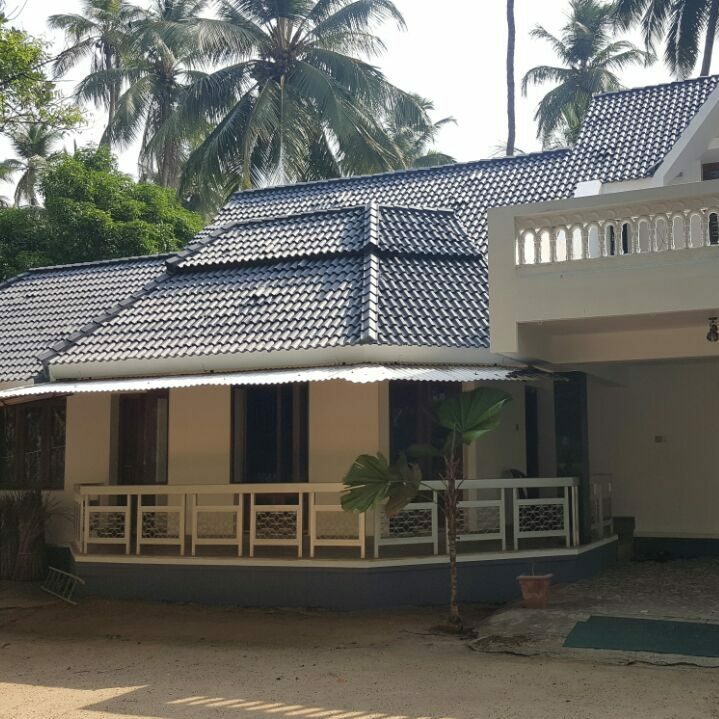 It is made in way to provide a comfortable living for the residents. Guruvayur temple is situated at a distance of 1.5 kilpmeter from this property. There are other temples which are situated very close to this place such as Mammiyur temple, Thiruvenkidachalapathy temple and Parthasarathy temples. 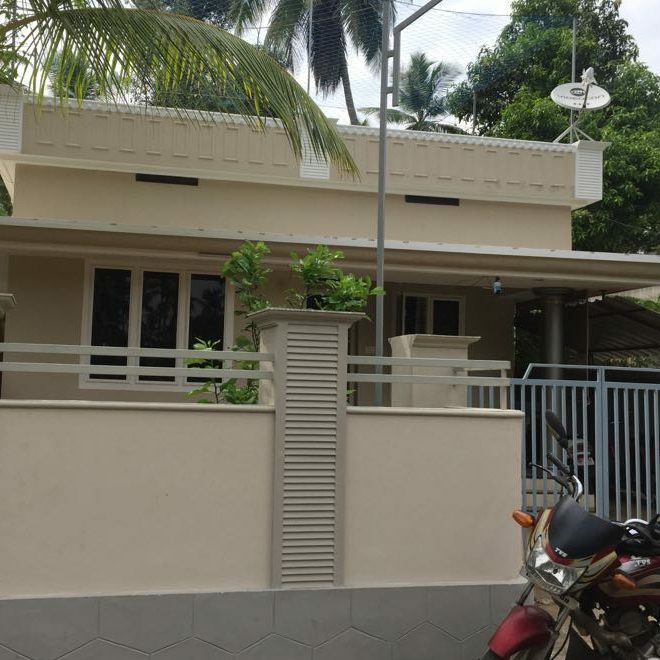 For daily shopping needs there are super market and local market available close to this property. Public transports such as buses, autos and taxis are also easily available from this place. 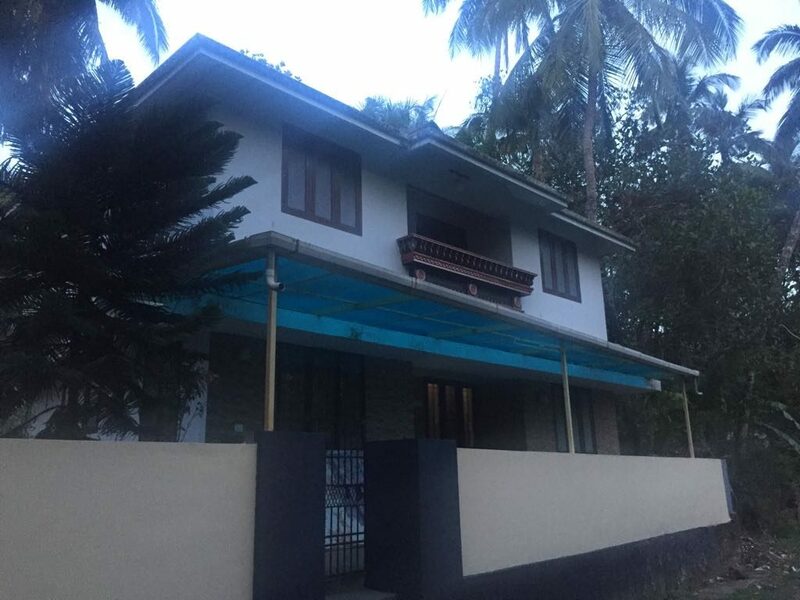 This Location of villa must provides easy access to everything one needs and wants like educational institutions, markets, supermarkets, railway station, hotels, bus stations and above all a premium residential destination of future. The beautifully landscaped garden & greenery around provide you fresh air and lead you to a relaxed mood with a calm mind. We arrange Home loans facility from HDFC, PNB, SBI, Bank of Baroda &ICICI. 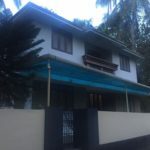 If you interested & to get more details of this property, kindly contact INFO Properties at 9746333324.